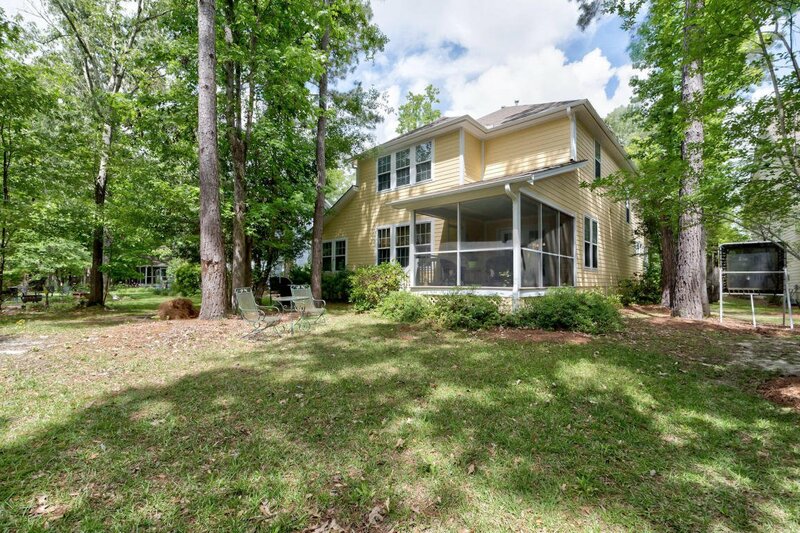 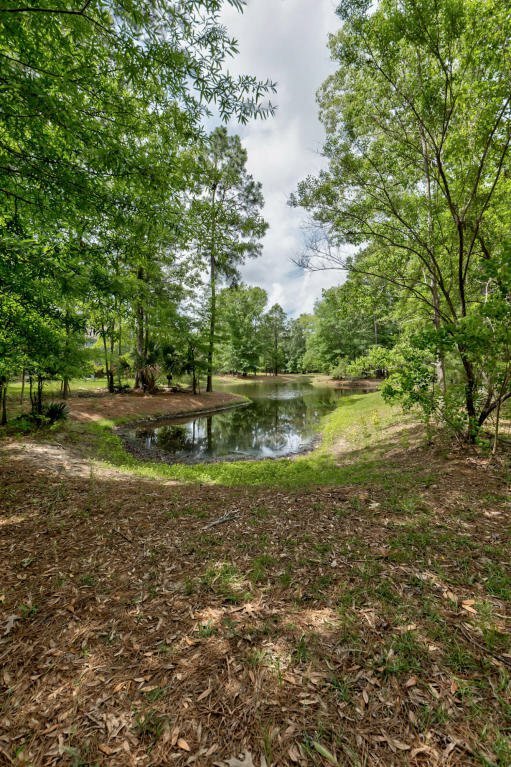 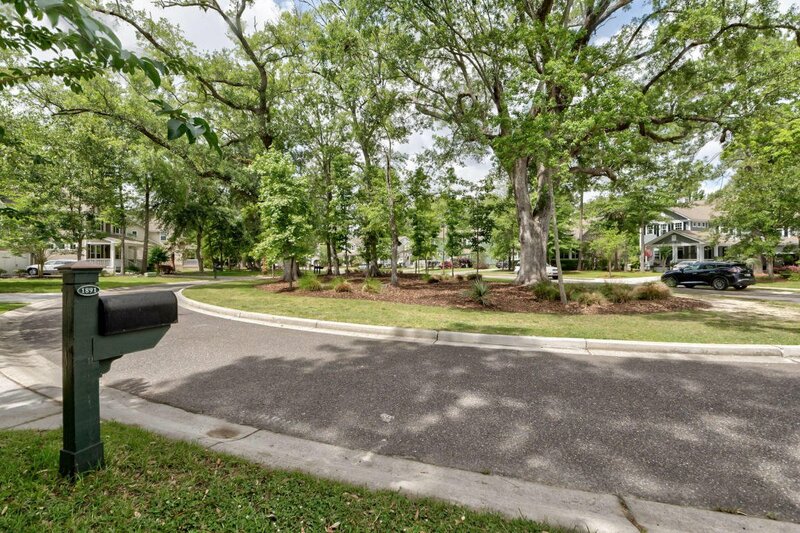 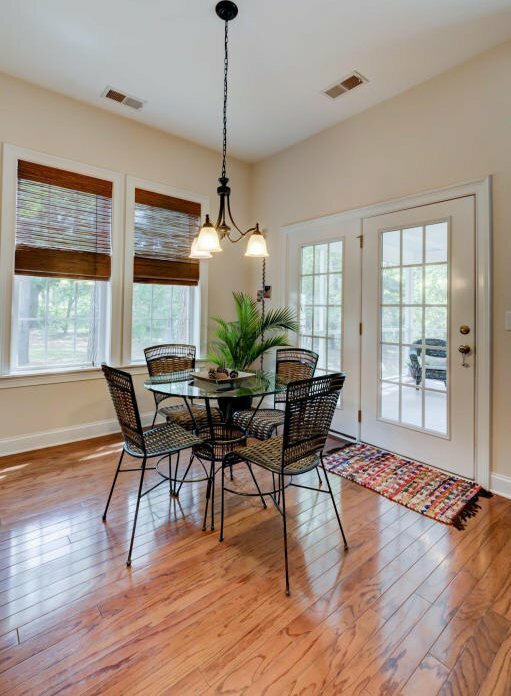 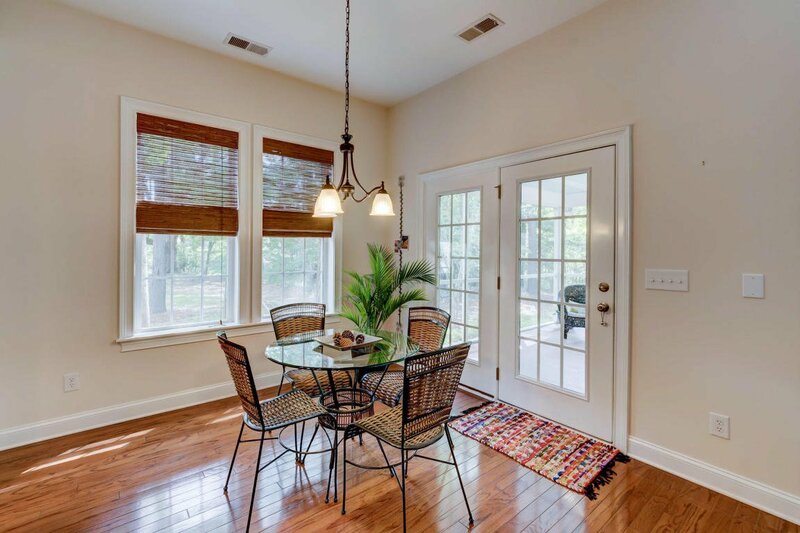 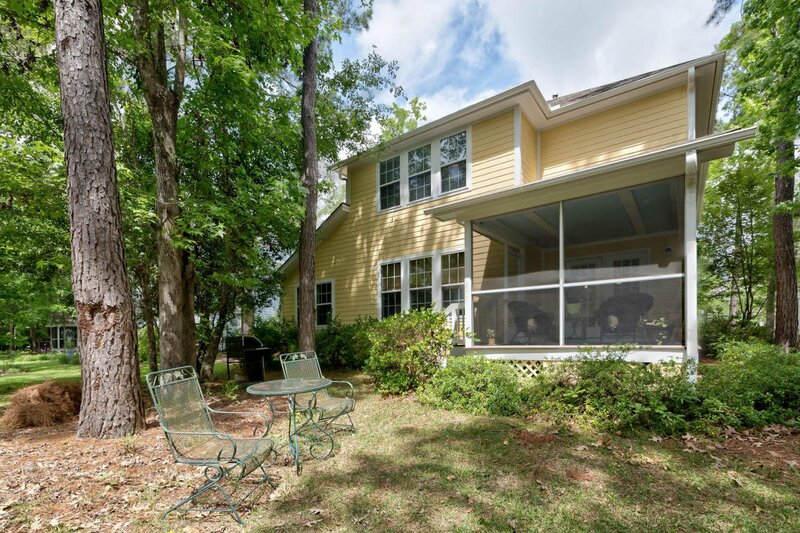 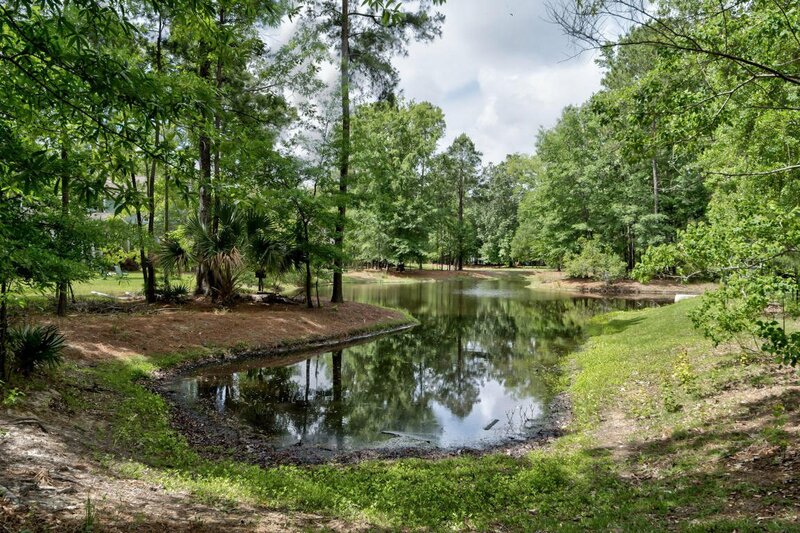 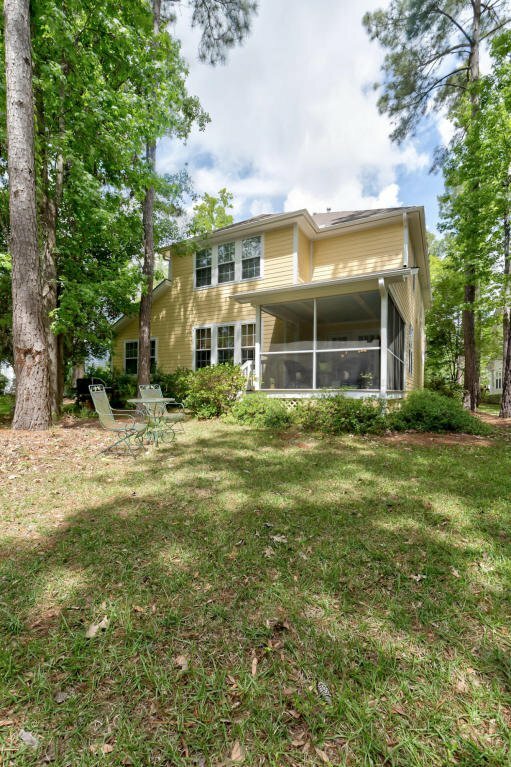 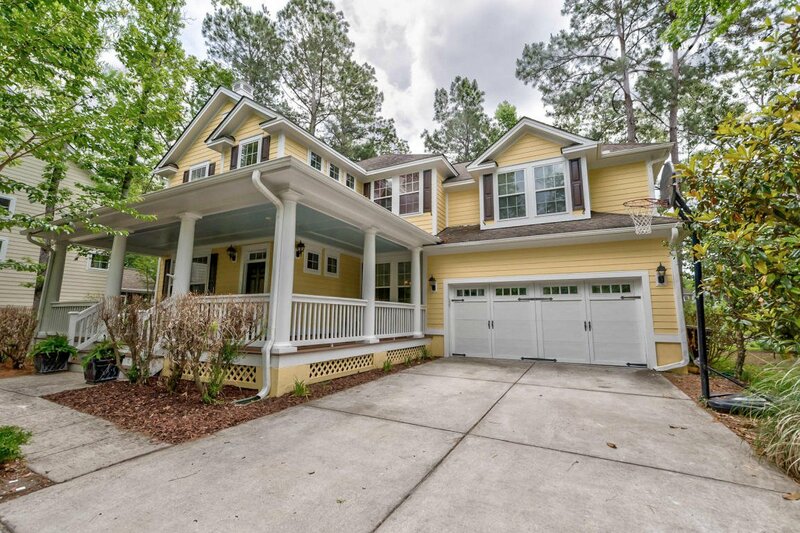 Wonderful home on a cul-de-sac surrounded by beautiful shade trees on a serene pond lot with 5 BR, 3 baths to include a BEDROOM & FULL BATH on 1st floor! 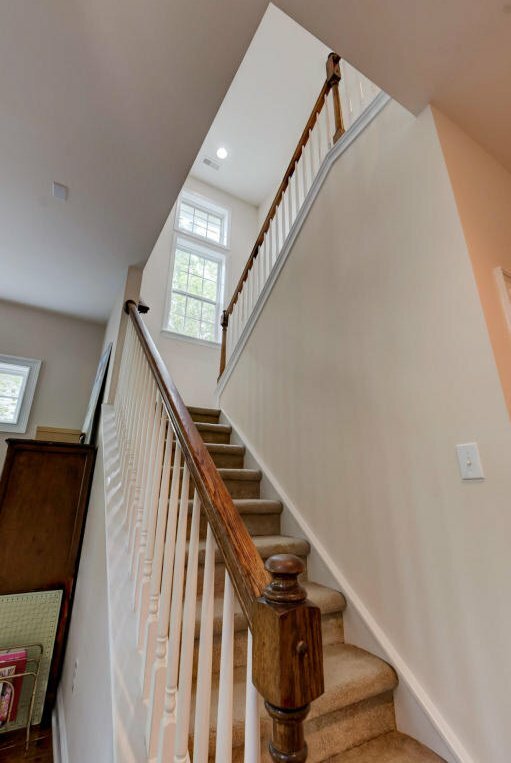 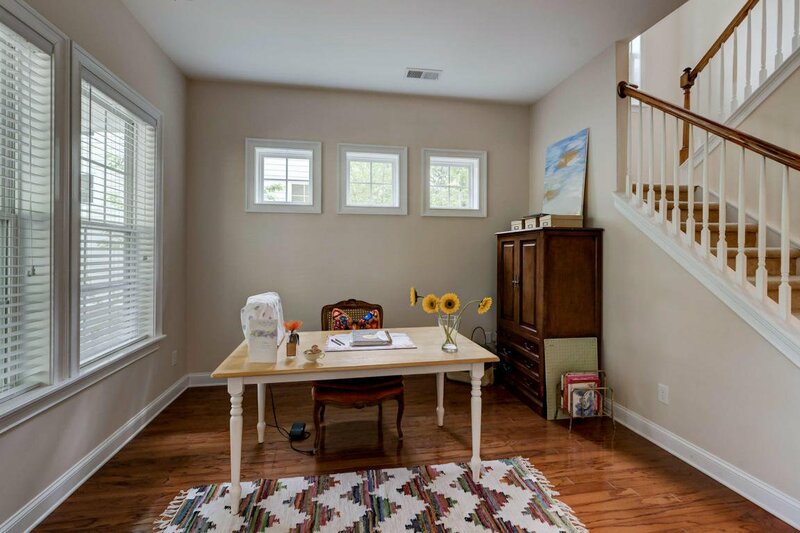 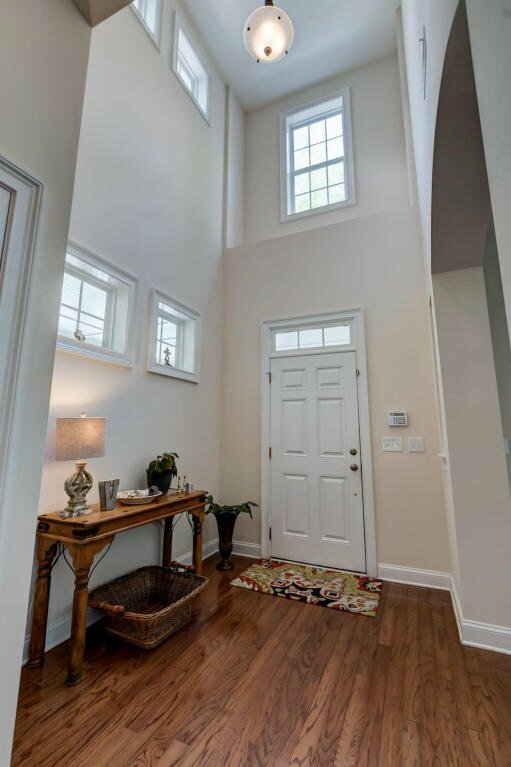 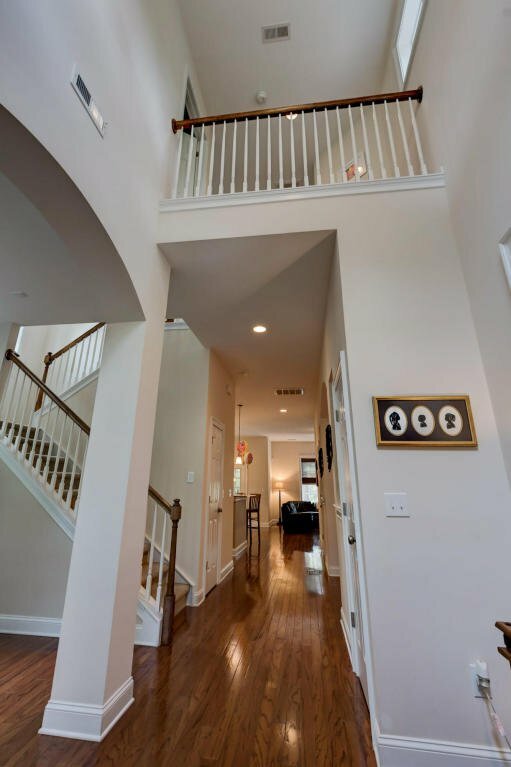 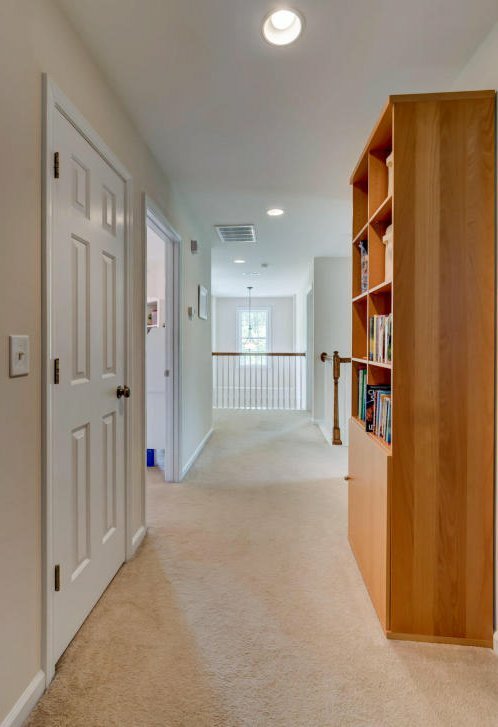 A bright,soaring foyer welcomes you into this home with a study to left and dining room to the right. 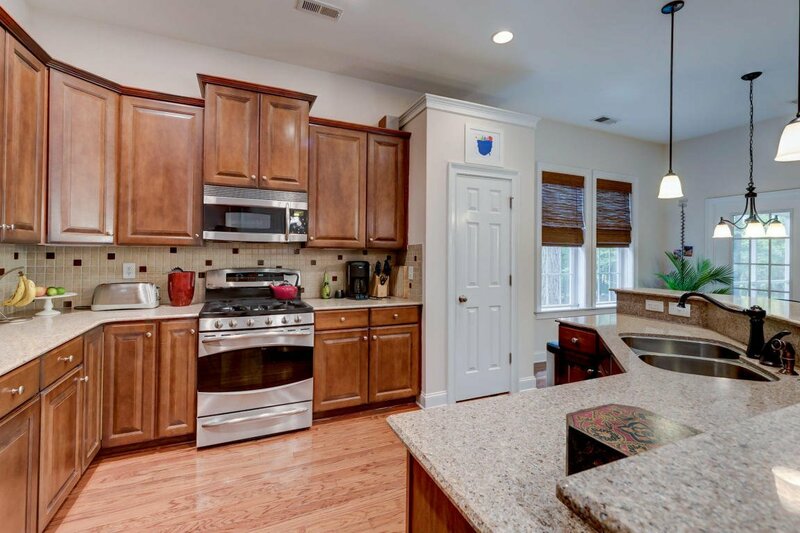 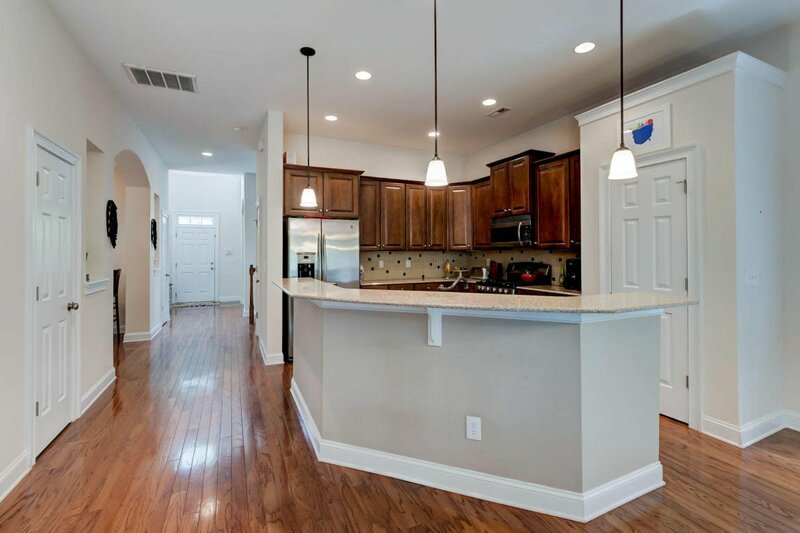 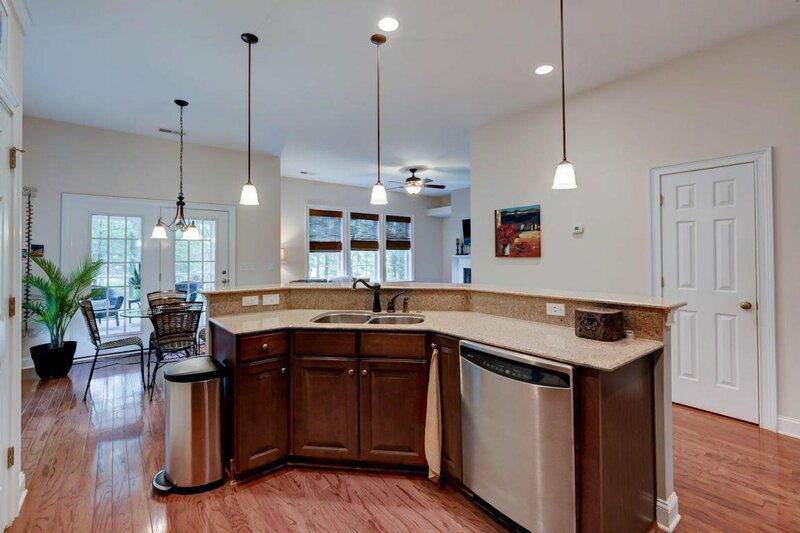 The large kitchen features upgraded cabinetry and quartz counters with eat-in bar and open to family room and breakfast room. 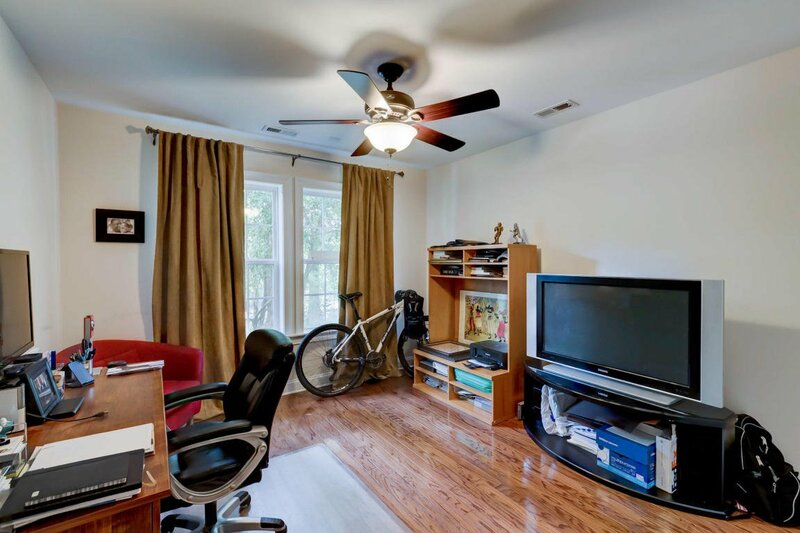 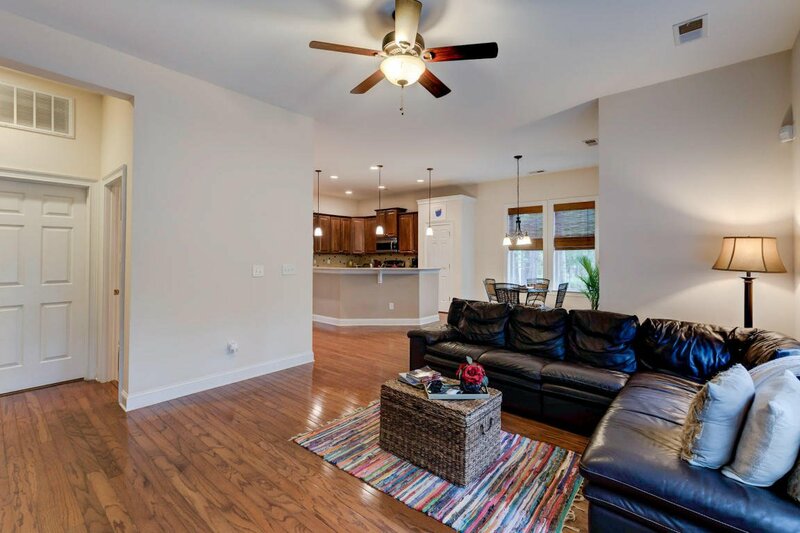 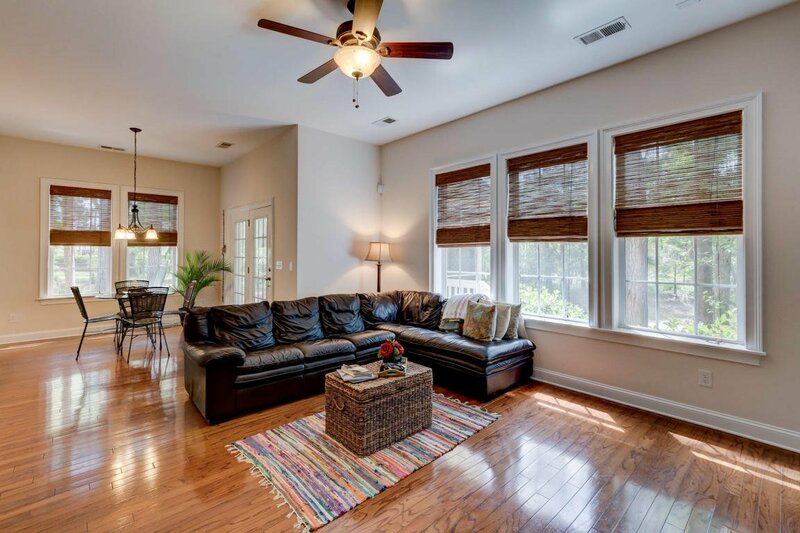 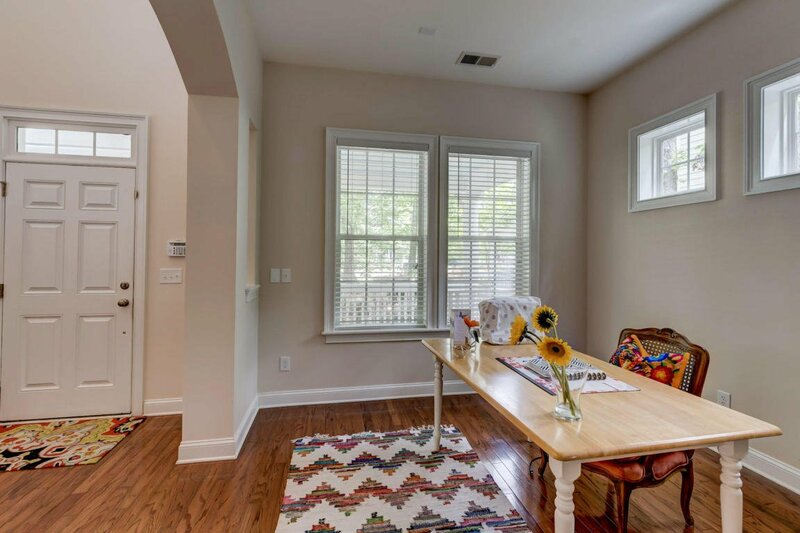 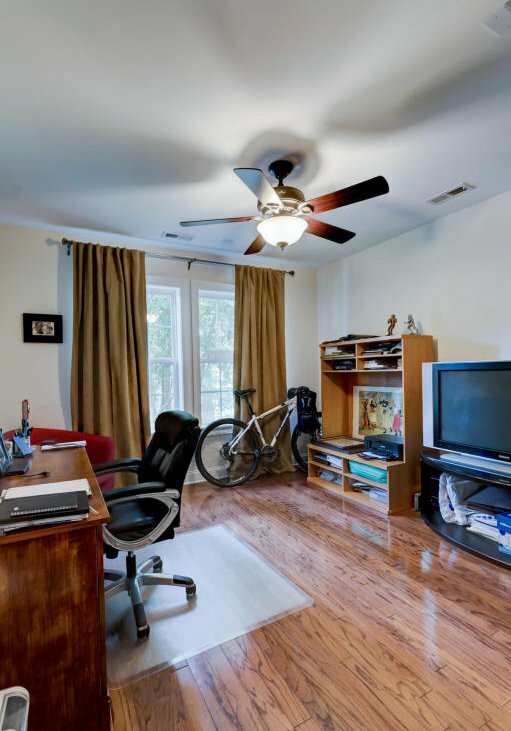 The entire main living areas feature hardwood floors. 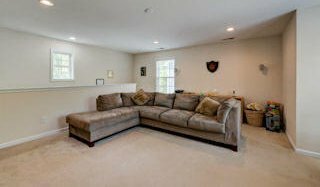 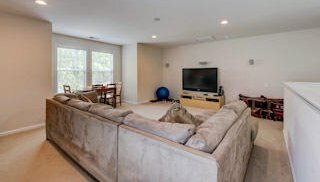 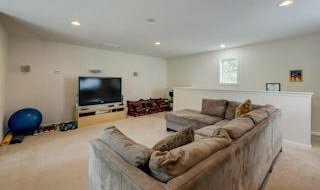 Watch your favorite films or enjoy family game night in the additional BONUS ROOM above the garage. 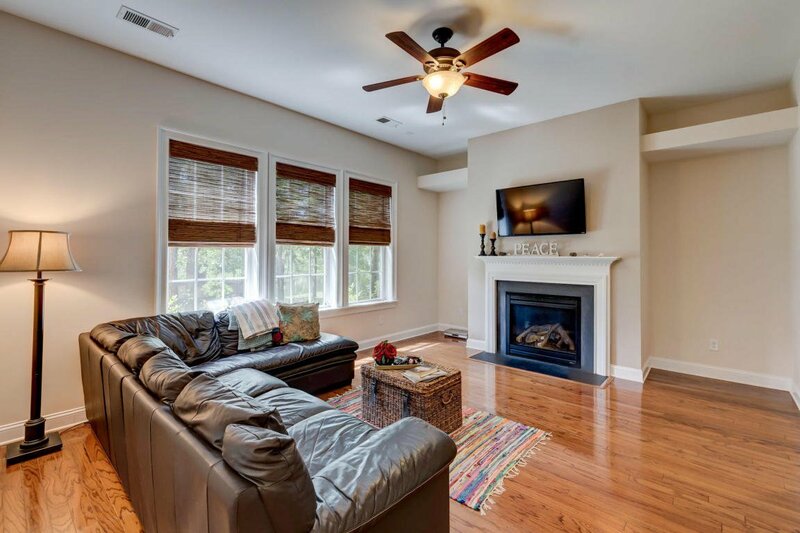 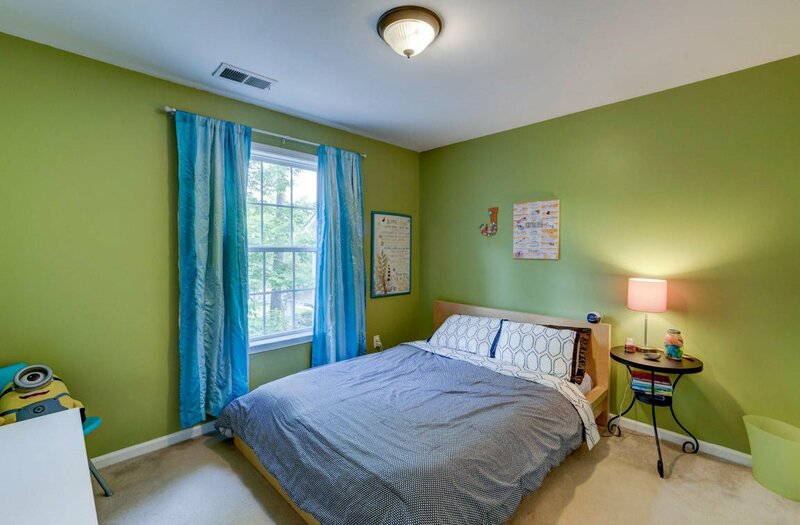 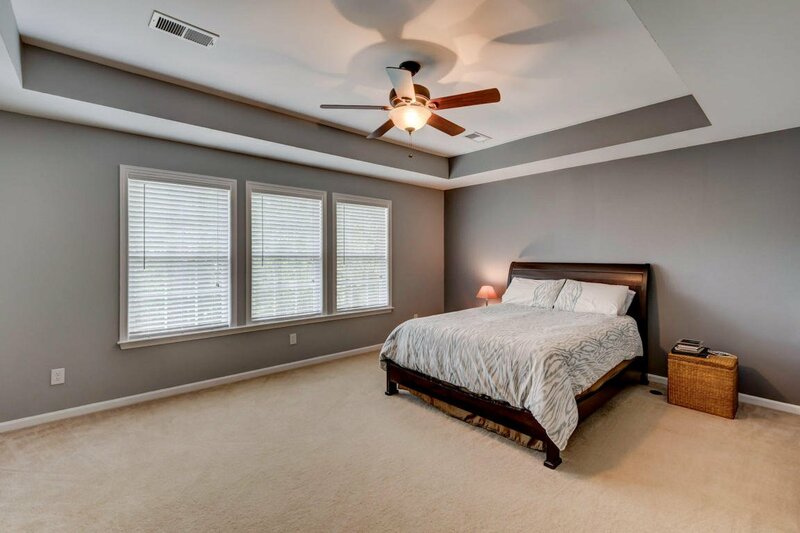 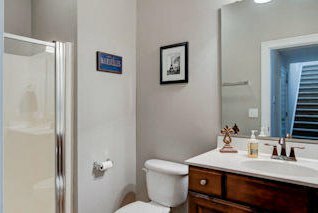 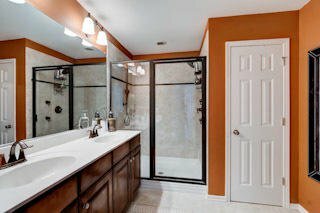 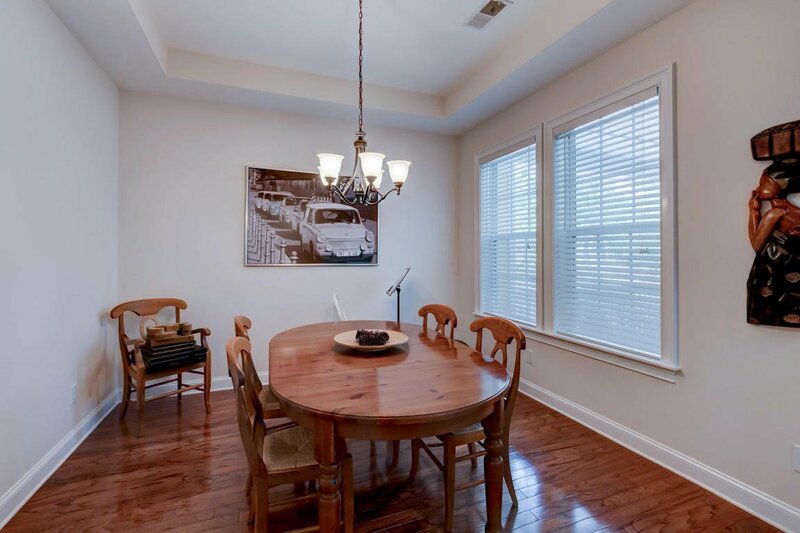 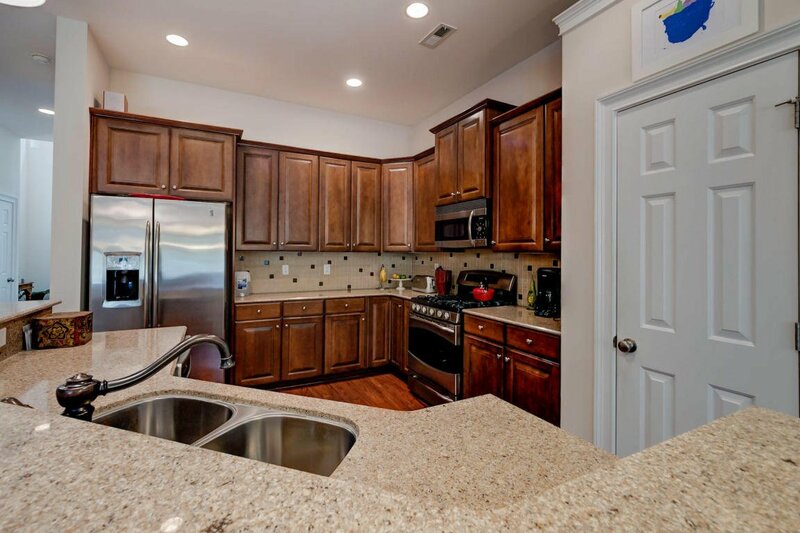 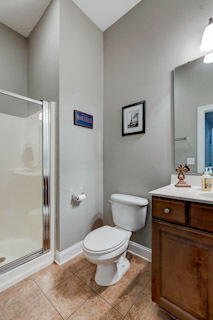 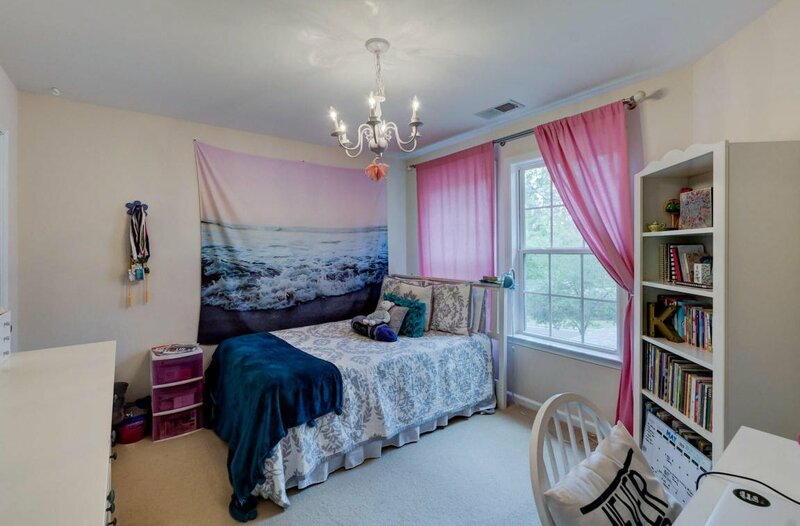 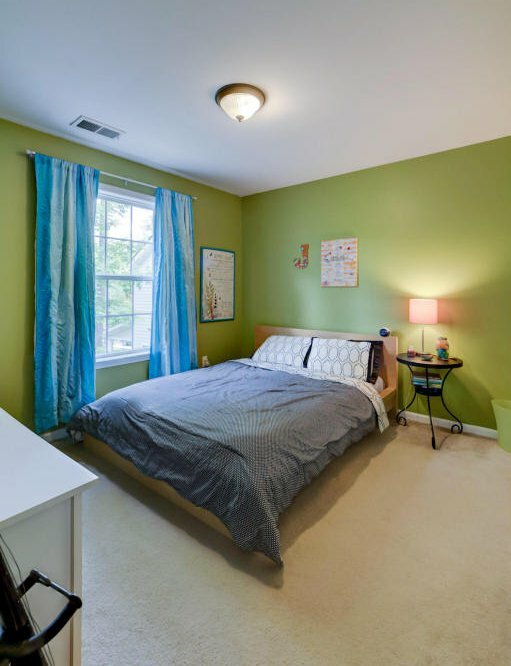 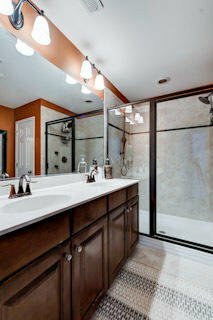 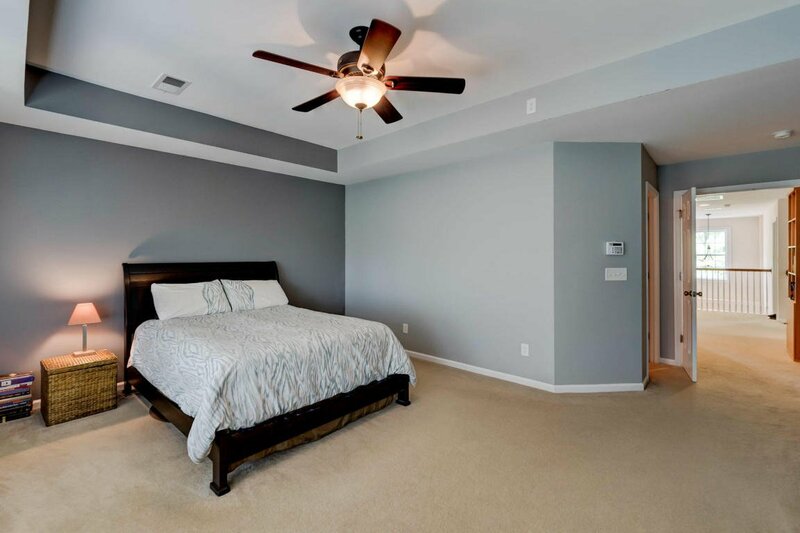 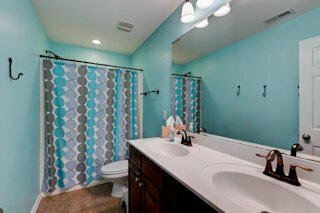 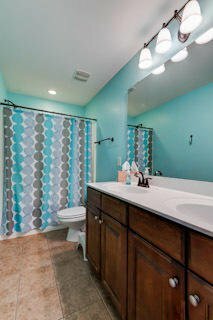 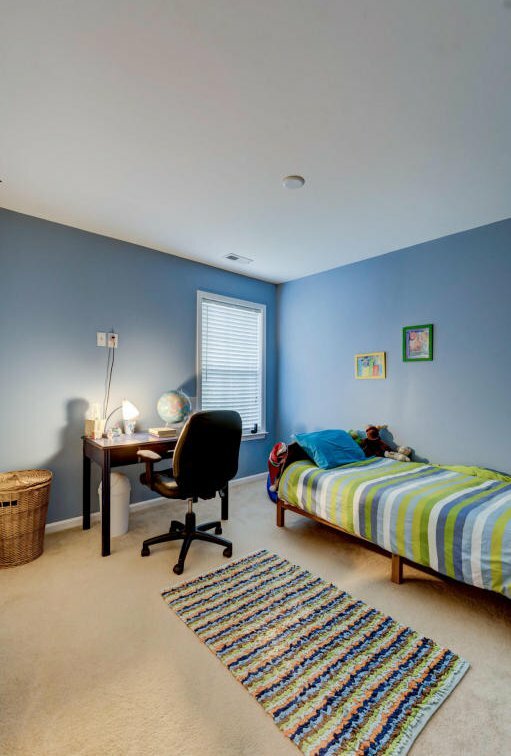 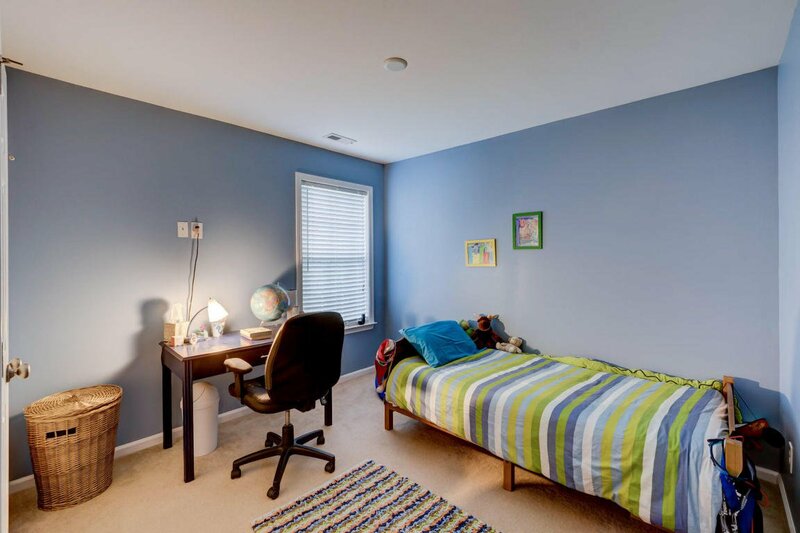 Upstairs, you will find a lovely master with master bath retreat, 3 additional spacious bedrooms and bath. 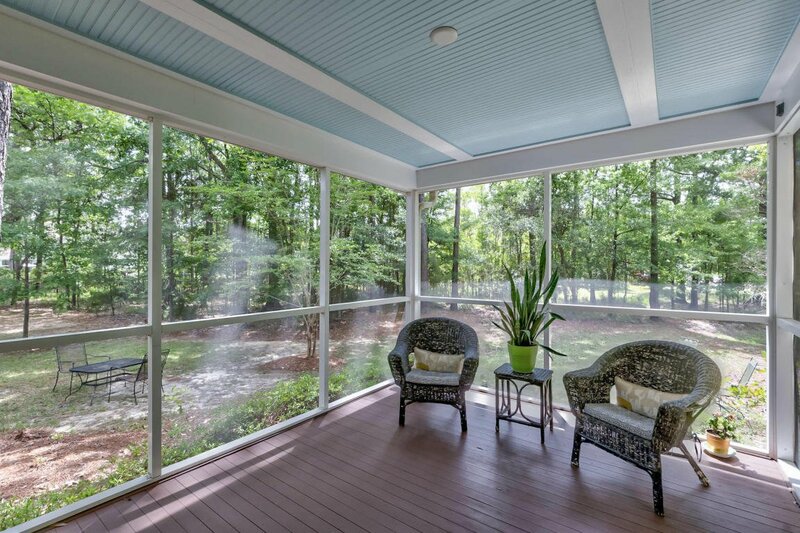 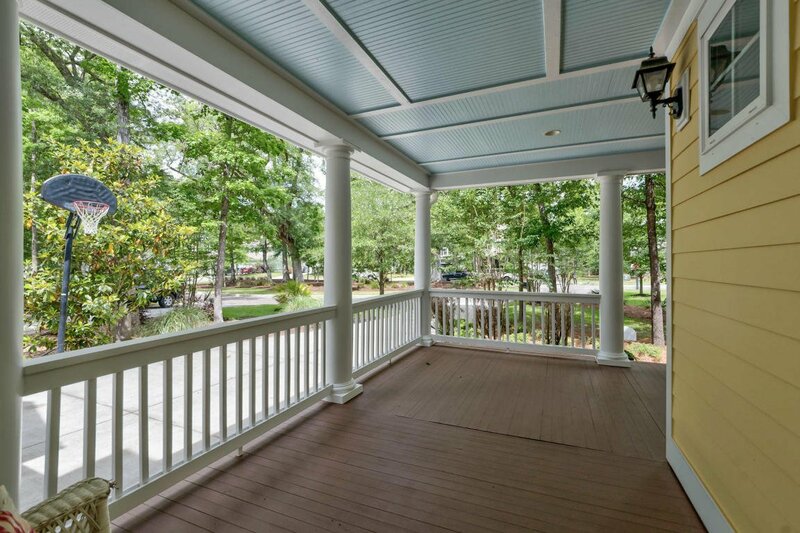 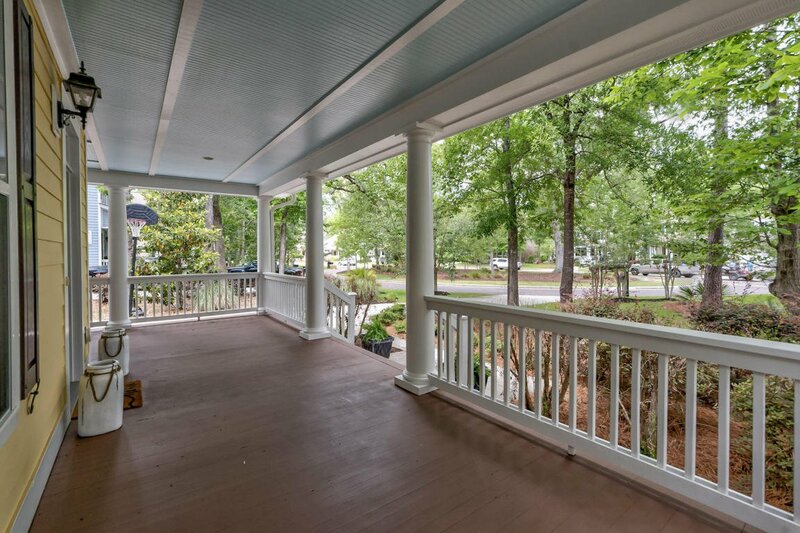 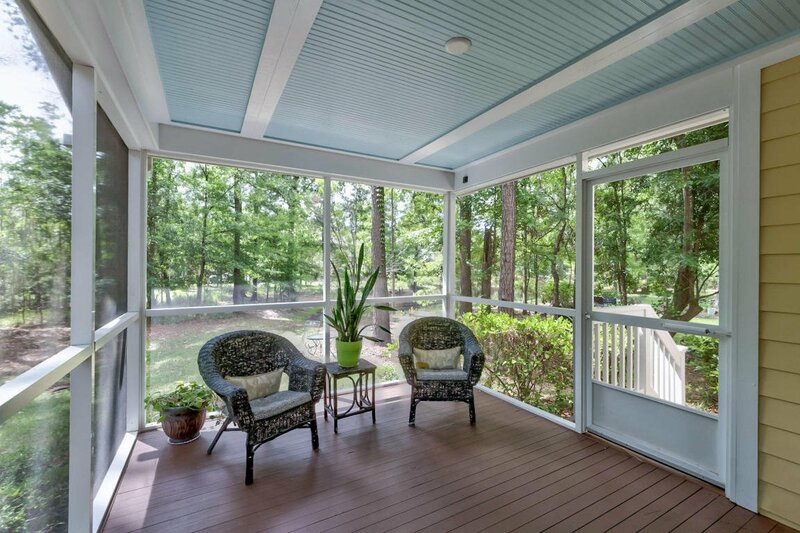 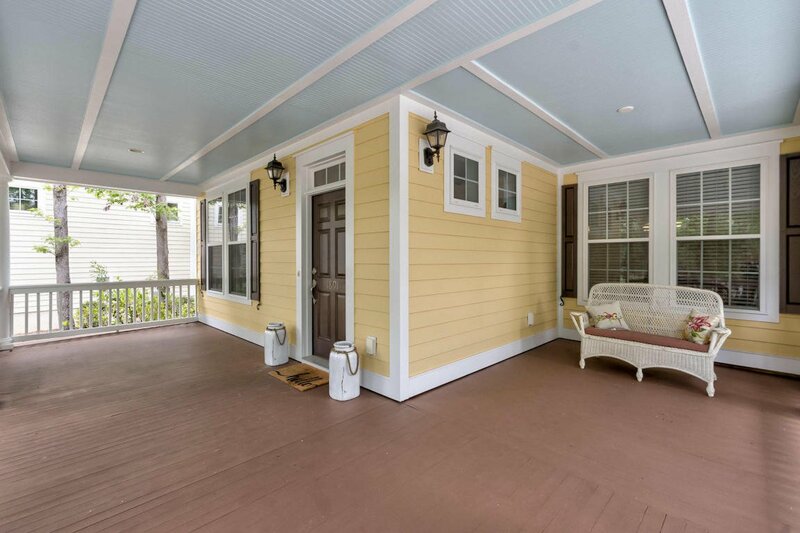 Enjoy the outdoors, by stepping out to your screen porch & patio in the morning or the wrap around front porch to enjoy fun with the neighbors!